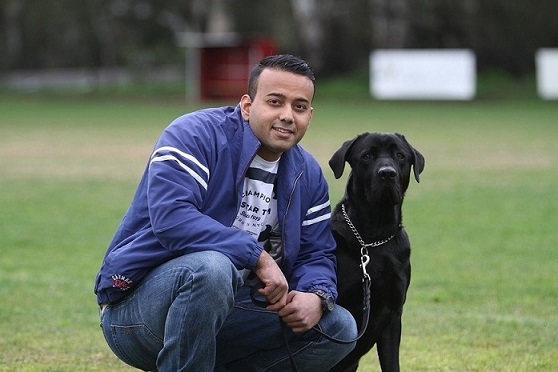 My name is Sahil Verma and I am an experienced professional dog trainer in Bendigo. 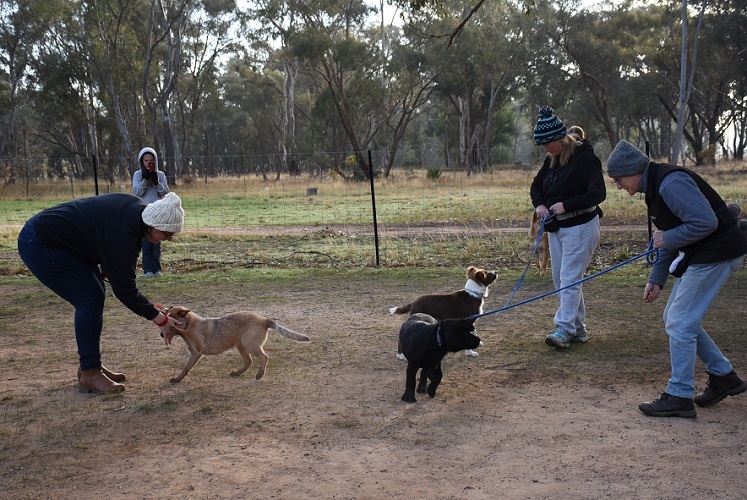 I offer obedience training and behavioural training for puppies, junior and adult dogs. I use balanced techniques to build a trusting relationship with your dog that will last a lifetime. 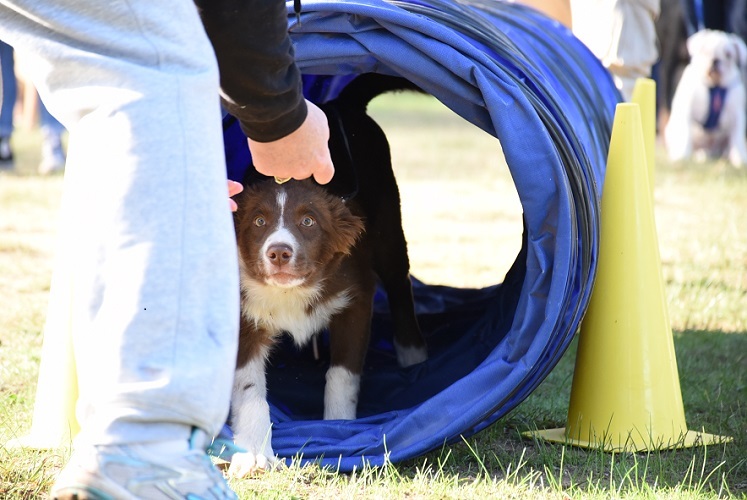 My training methods will build a desire in your dog to work with you. 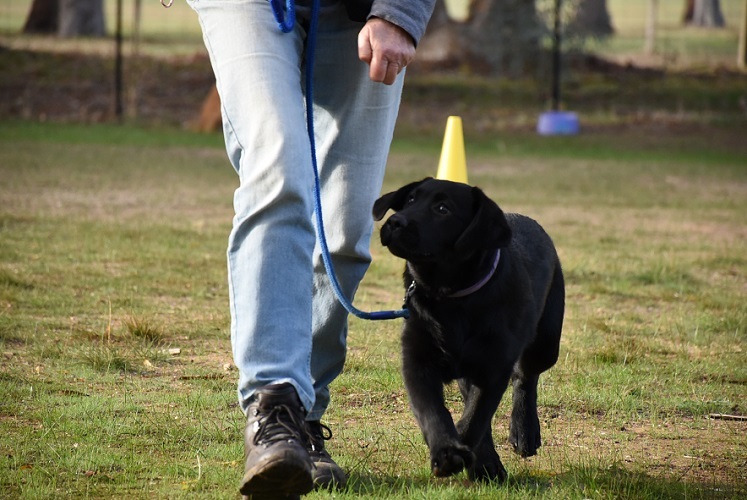 I use a variety of training methods to keep the dog engaged and interested, which helps build stronger trust in the handler. When I start working with a dog, the breed, temperament and history of the dog is considered, to help you become a pack leader. All my classes are designed to provide participants with appropriate training and handling advice relevant to their dog's temperament. I address any behaviour problems the dog may be displaying as well as any handling/ownership issues the handler may be experiencing. There are no shortcuts to become the pack leader your dog can rely on. All classes are starting back on 27th of April, 2019. Next Puppy & Beginners Introductory class starts on 27th of April, 2019. Please fill out the enrolment form below to enrol your dog. © 2017 Site By: Sahil Verma. All rights reserved.